Is there a better alternative to Frenzic? Is Frenzic really the best app in Puzzle category? Will Frenzic work good on macOS 10.13.4? 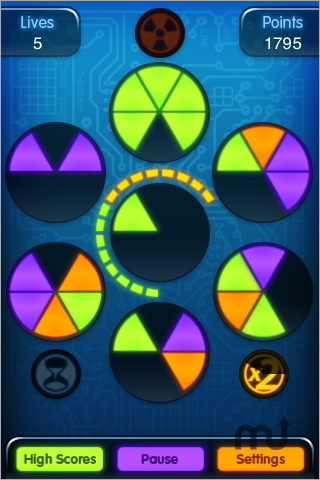 Frenzic is a fast paced puzzle-based game that will sharpen your reflexes and get your neurons firing. It takes only minutes to learn and months to master, but beware, once you start playing you may never want to stop! Climb through seven levels of Devotion from Newbie all the way to Frenzic Grandmaster! Frenzic needs a rating. Be the first to rate this app and get the discussion started! Be sure to visit Frenzic.com for complete game information including video demos, game strategies, frequently asked questions and much more.